Hi everyone! Happy Monday to you! Hope you've had some time to scrap this weekend! Today it's Monique with a fun tutorial using the Silhouette Cameo Sketch Pens with one of the 17turtles Digital Cut Files called This Is Magic. And here's how I did it. I opened the cut file in my Silhouette software. I chose the words I thought I wanted to use for my layout and deleted the other words. I resized them and because I wasn't sure of the size I wanted I also copied one. Next I clicked "send to Silhouette", "adjust cut settings", chose "cardstock" and then chose "Sketch Pen" (which you'll find under the drop down arrow next to "Ratchet Blade"). 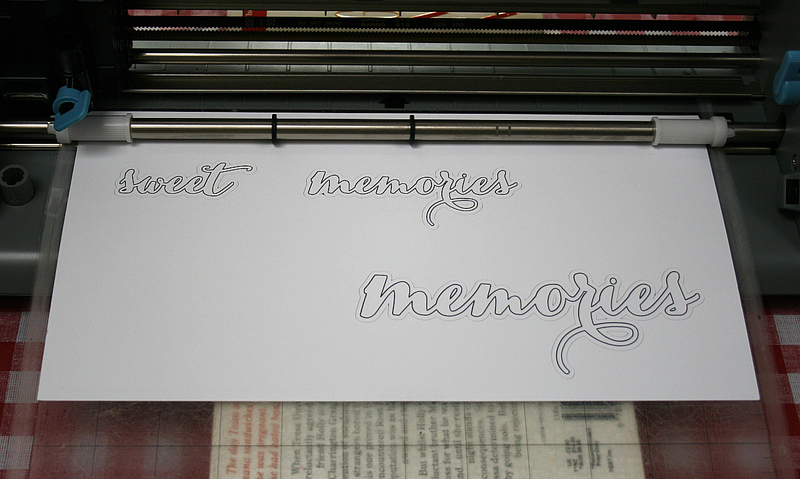 Remove you Silhouette blade and replace with a Silhouette sketch pen and click cut. It's very important that you leave the cutting mat and the images in place when the Silhouette has finished sketching your title! Do NOT remove the mat from the machine!!! Next select your shapes and click on "offset your selected shapes" (it's the circles icon at the bottom of your screen) and if you wish you can adjust the offset distance on the right side of your screen. Once you've done that you have to remove the black shapes before you start cutting. So when you start cutting it looks like this: don't forget to replace your Silhouette Sketch Pen with the Silhouette blade and to select the cardstock option in the settings window on the right side of your screen. And when you're done your title will look like this. Very easy, right? Next a few close-ups of my page. 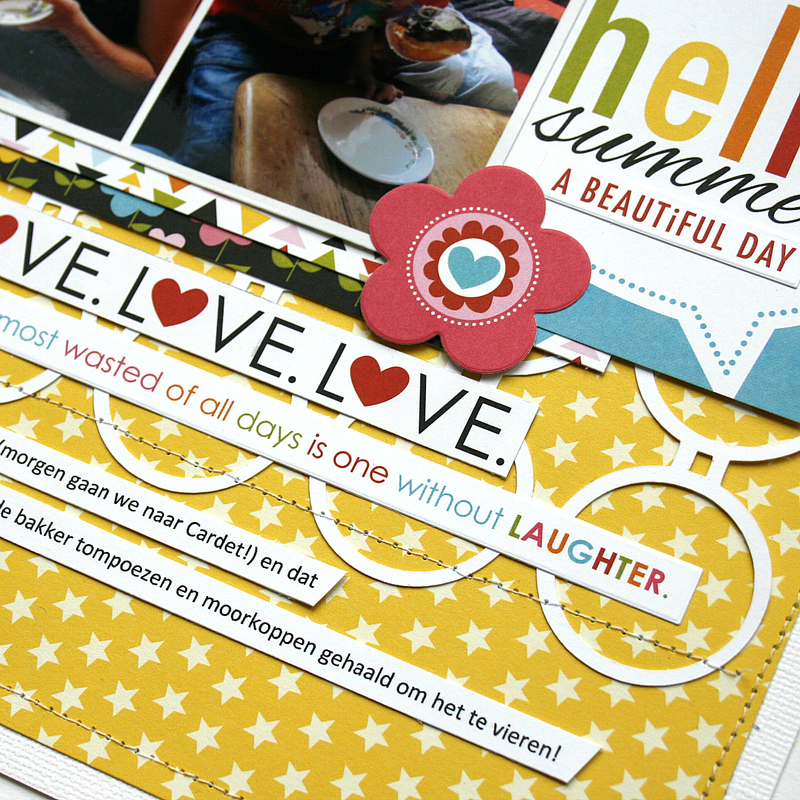 This was my layout & tutorial for the 17turtles blog today, hope you like it! And these are the 17turtles Digital Cut Files I used for my layout. They are available now in the 17turtles Shop! 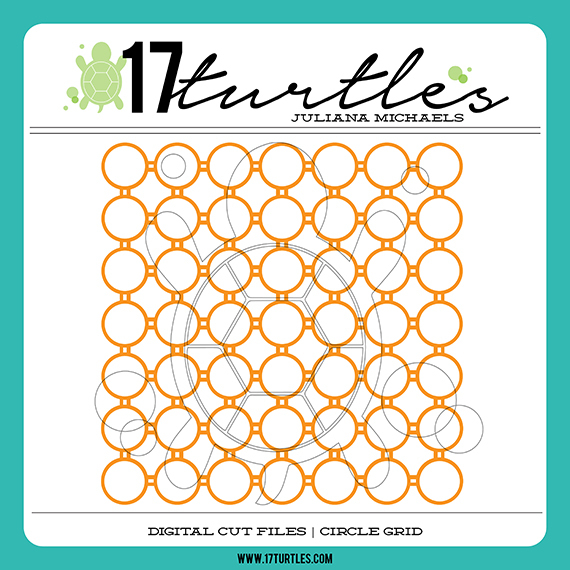 You can stay up to date on all the latest news and updates from 17turtles, including free digital cut files, tutorials and coupons, by subscribing to the 17turtles Newsletter. Sooooooo gorgeous! LOVING the bright colors!!!!!!!!!! Great tutorial, Monique! I haven't tried this yet, but see I need a pen and try his! What an awesome page Juliana! I love this - love the colors and thanks for the tutorial! 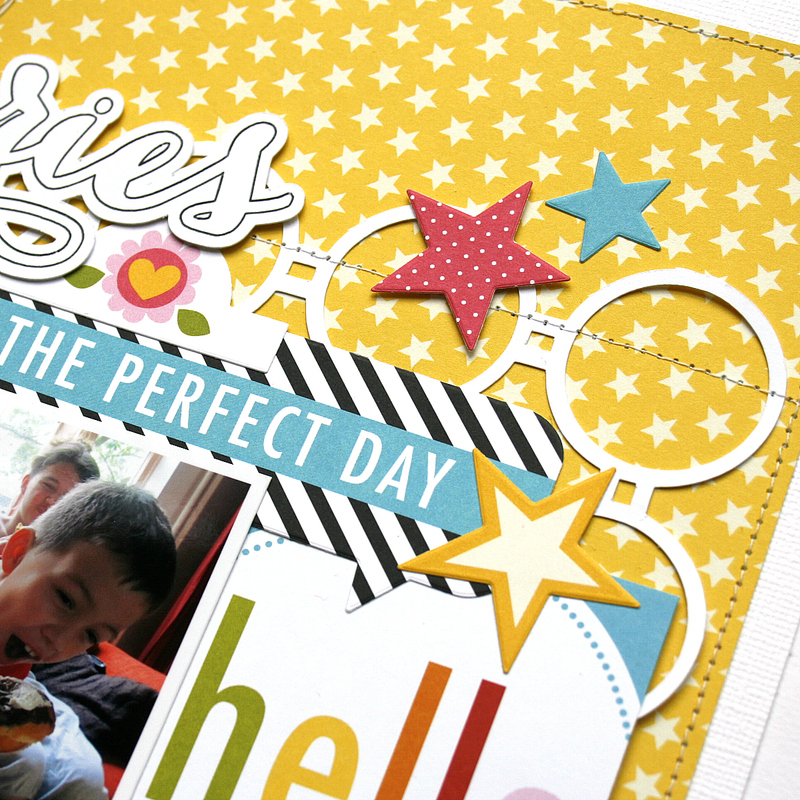 Love this layout ... definitely going to try this!